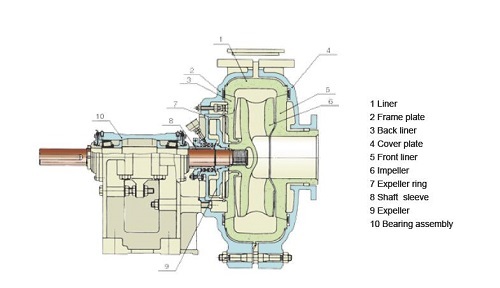 Type SH are is Versatile pump designed for the widest range of solids-handling applications. Various wear materials are available for a wide-variety of applications, such as standard and acid-resistant hardened chrome irons widely used in the phosphate industry, natural rubbers and other elastomers for silica sand producers. Whether washing coal, transporting phosphoric acid slurry, or driving silica sand separation through a hydro-cyclone, SME SH-200F slurry pumps are the best pumps for the job. 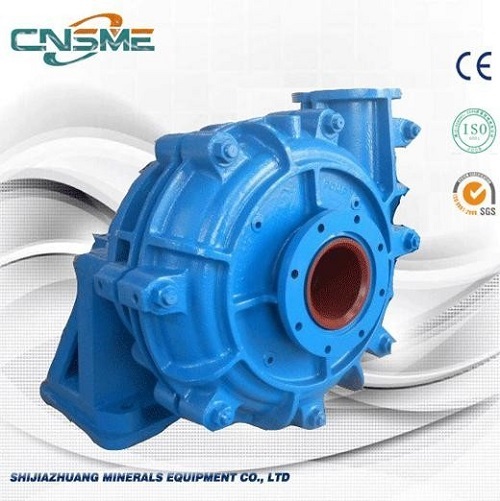 Heavy duty metal slurry pumps are the biggest advantage of SME, because we are already so good at producing high chrome alloy pump parts, and so experienced in assembling these parts to complete pumps. 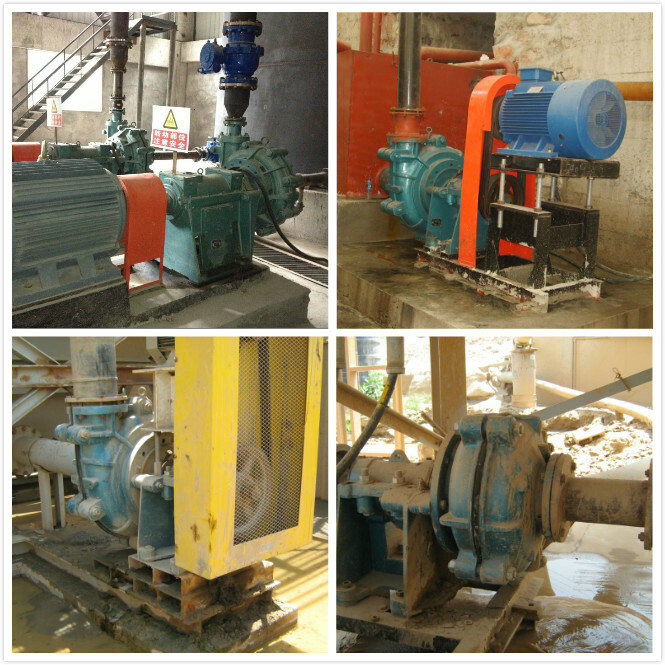 Are you looking for pumps for your heavy applications? Don't hesitate, because SME will be you reliable supplier and partner in cutting down your cost and offering you the best prices and quality. 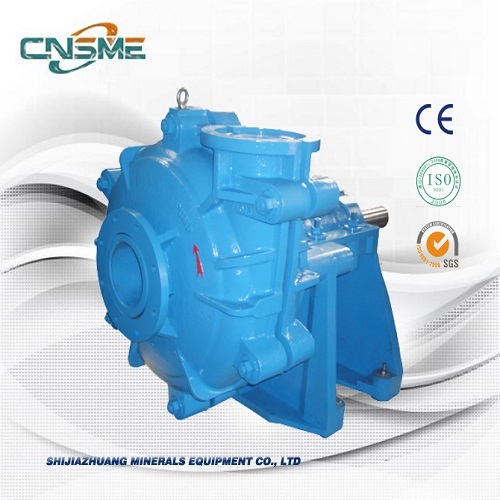 Looking for ideal Weir Minerals Slurry Pumps Manufacturer & supplier ? We have a wide selection at great prices to help you get creative. 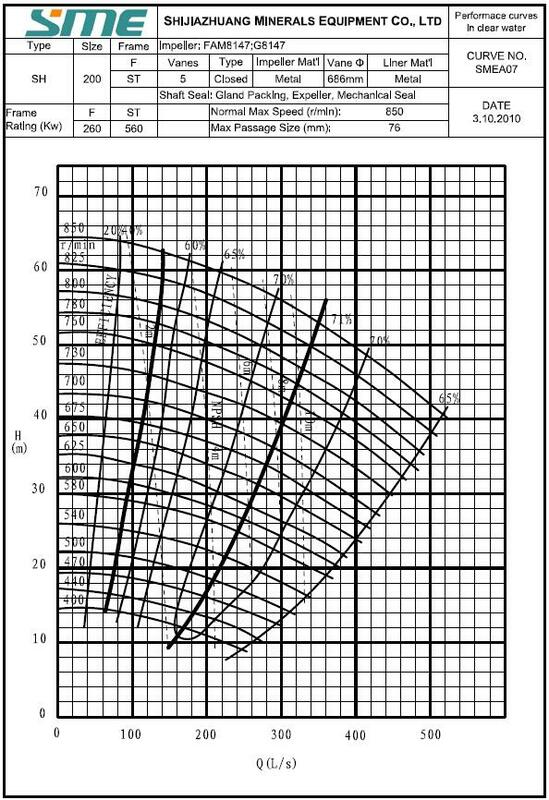 All the Heavy Duty Centrifugal Horizontal Slurry Pumps are quality guaranteed. 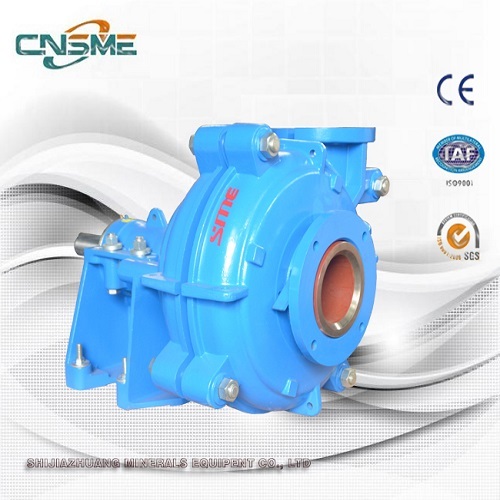 We are China Origin Factory of Cane and Sugar Beet Slurry Pumps. If you have any question, please feel free to contact us.